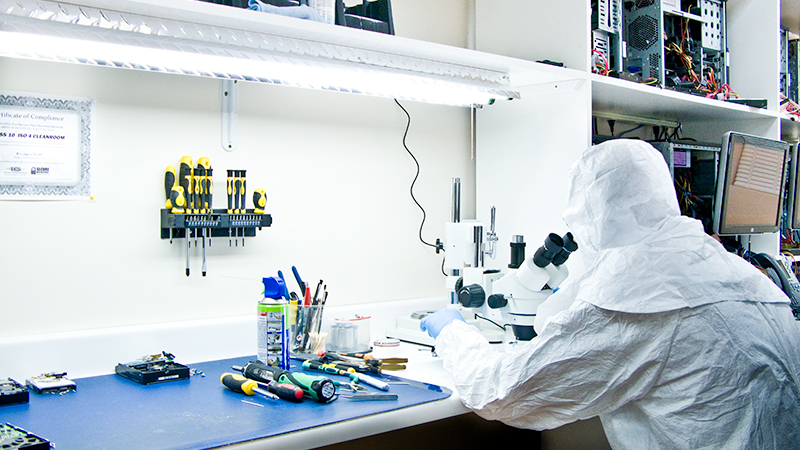 Data Recovery, Hard Drive Repair and Other Advanced Services in Orlando. 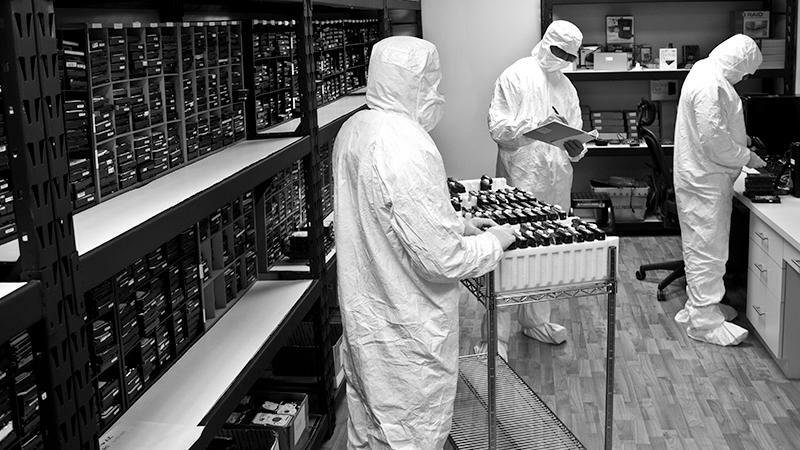 Our Orlando office gives you local access to industry-leading data recovery services. 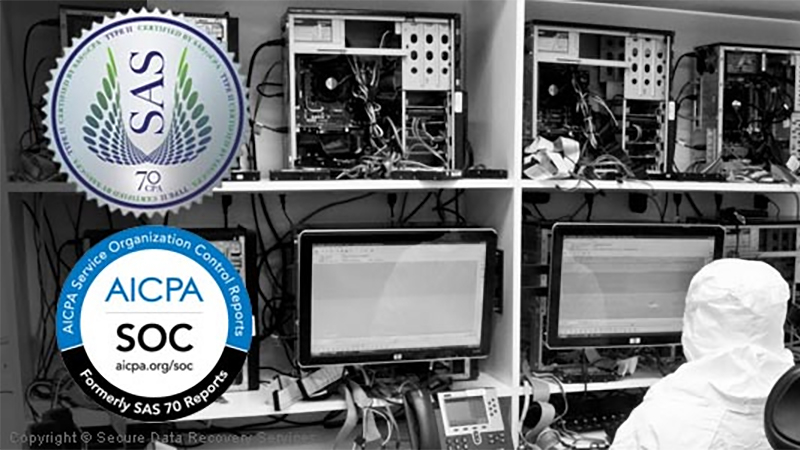 We offer free diagnostics with every standard case, and our no recovery, no fee policy ensures that you never pay a service charge if we cannot recover your data.